This festival is the world's only autumn cherry blossom festival. The festival is organised by Government of Meghalaya's Forest & Environment Department as well as by the Institute of Bioresources & Sustainable Development (IBSD) in collaboration with Indian Council for Cultural Relations (ICCR). What is the aim of the festival? The aim of the festival is to celebrate the unique autumn flowering of Himalayan Cherry Blossoms. The Cherry Blossom tree flowers only for a short period in a year. The festival will showcase full pink and white cherry blossoms found all along the roadside of the famous Ward Lake. Alongside, the festival will also showcase the region's food, wine and crafts in addition with several cultural events. The main highlight of the festival will be the exposition of Japanese cultural events and cuisine. Embassy of Japan is a strategic partner for the festival. There will be several cultural events showcasing Japanese cultural and cuisine. The festival in a way will act as a channel to deepen and strengthen the connections with the Government of Japan. The tradition of planting Cherry Blossoms, also called Sakura, was first begun by Japan. In fact, Japan has been celebrating the Sakura Festival from the 3rd century and it continues till date. 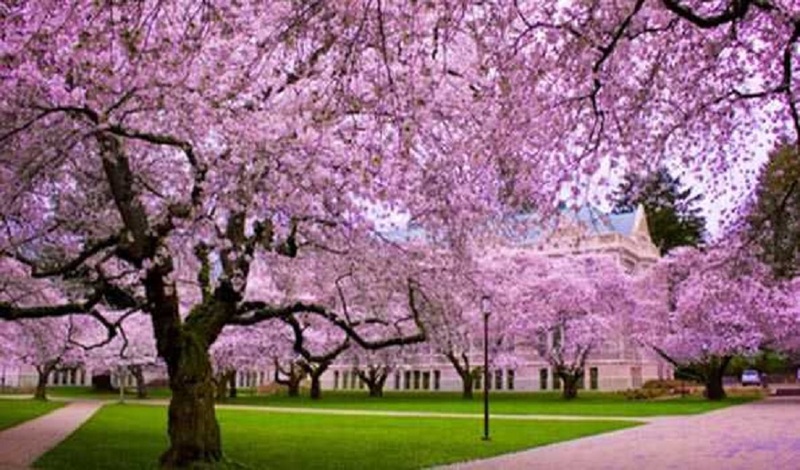 The cherry blossom festivals are being celebrated by around 28 countries across the world including India. The other countries that celebrate this festival include Holland, United States of America, and South Korea. This festival generates huge employment opportunities and generates a lot of revenue as it attracts lakhs of visitors from across the world. Last year, the festival boosted the local economy of Meghalaya by 300%. The festival is also likely to promote sustainable tourism in the northeast. Meghalaya is the home to 5,538 species of fauna and about 3,128 species of flowering plants. It accounts for 18% of India's total floral wealth. Also, Meghalaya is the home to the country's only two species of true apes. Q. 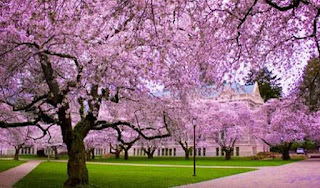 Where is India International Cherry Blossom festival scheduled to be held from November 14 to 17?